The Government of Botswana celebrated its commitment to provide eye health screening to every school child in the country by 2020 – the first country in the world to do so – at an event hosted by the British High Commission in Gaborone. 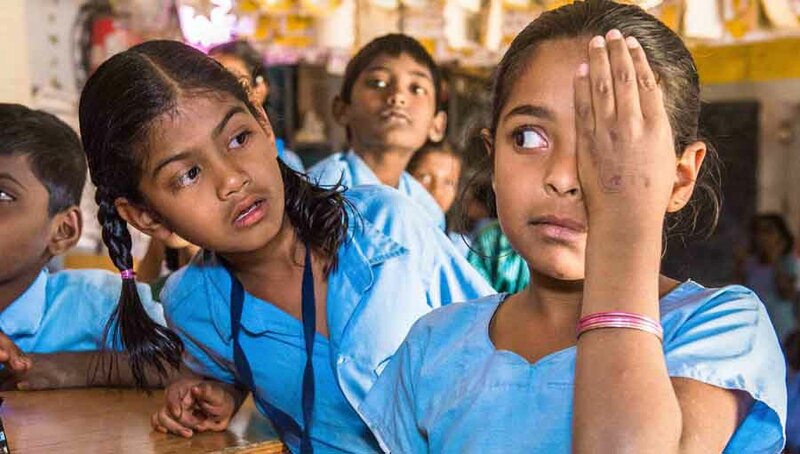 Between five and ten per cent of children in schools have unnecessary visual impairment, hindering their educational development and future prospects. 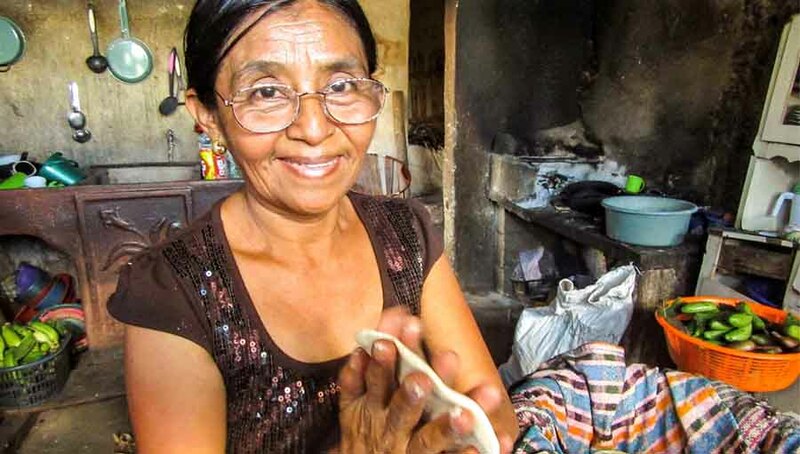 With a simple pair of glasses their vision can be corrected, giving them the opportunity to thrive in school and live life to their full potential. 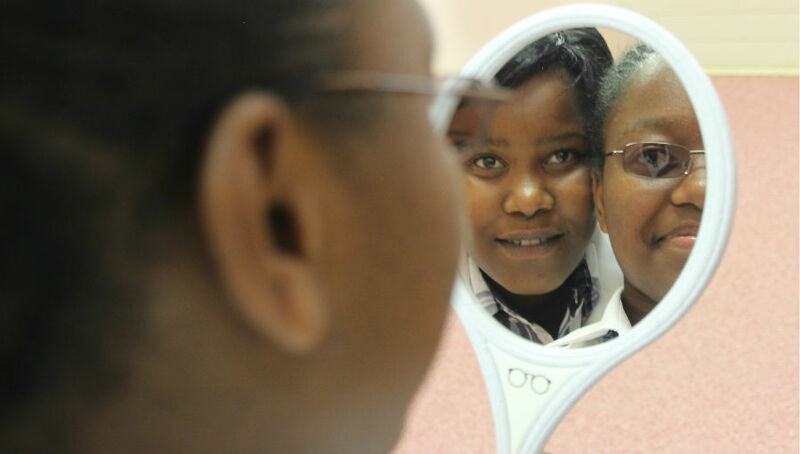 Together with national and international eye health organisations and support from the Trust, the Government of Botswana is rolling out a national programme called Pono Yame (“My Vision”). 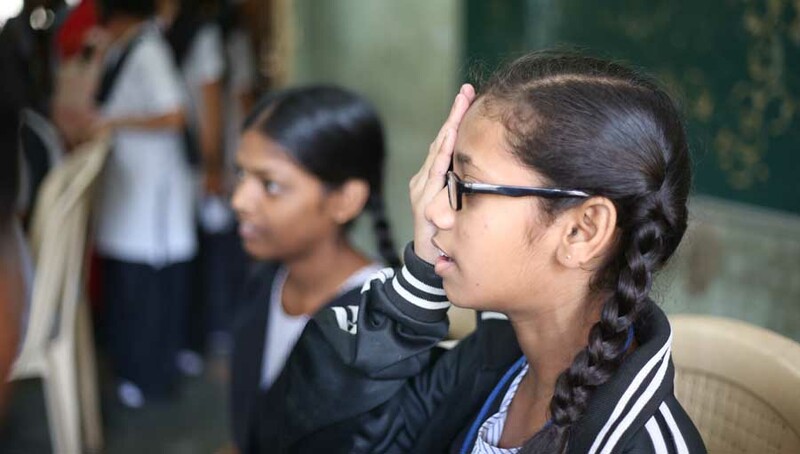 The programme is in partnership with Peek Vision, a not-for profit eye health organisation supported by the Trust which develops and implements technology-based solutions for increasing access to eye care. Botswana has the third highest prevalence of blindness and visual impairment in Africa, yet the highest resource per capita for eye care. An estimated one in ten school children in the country have an eye health or vision problems. By 2020 the programme aims to have screened over 500,000 school children and nearly 26,000 teachers. It’s anticipated that 32,000 of those screened will require glasses, and 20,000 will be referred for other services including surgery and medication to treat other eye conditions..
Not only will the programme support the educational needs of children across Botswana, economic analysis indicates that Botswana could gain $1.3bn over the lifetime of the children screened through improved productivity and reduced long-term health care costs. An event to celebrate the progress being made to eliminate avoidable visual impairment in an entire generation of school children was hosted by the British High Commission in Gaborone on 19 October. 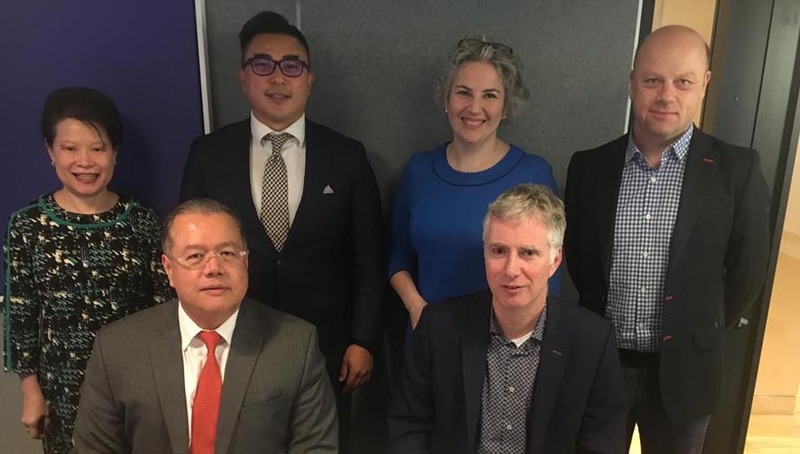 It was attended by representatives from the Trust, the Ministry of Health and Wellness and Ministry of Basic Education, the CEO and co-founder of Peek, and other eye health organisations working in Botswana. The Trust has supported the development of Peek since 2014 as part of its mission to bring quality, affordable eye care to all those who need it.